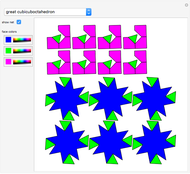 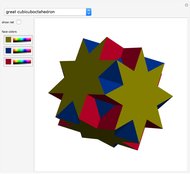 This Demonstration shows seven non-convex uniform polyhedra and their nets. 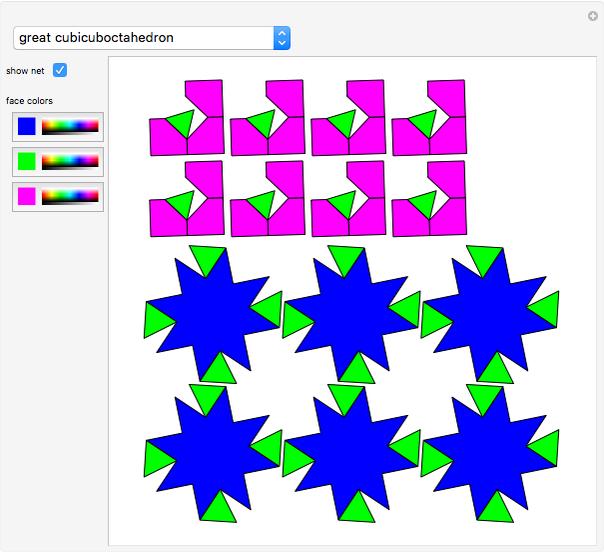 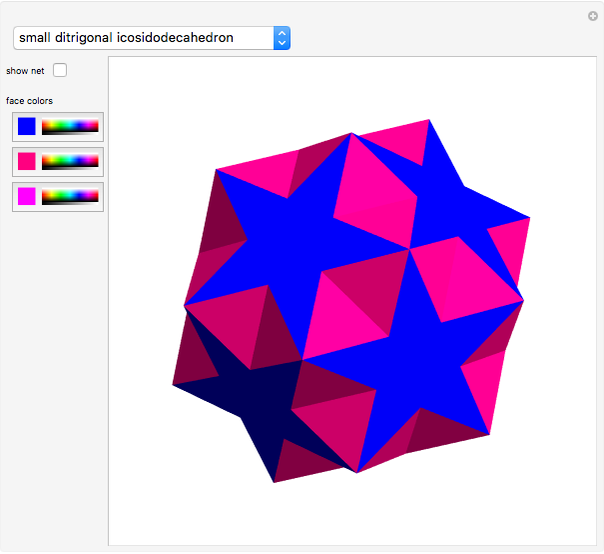 Coordinates of polyhedra were calculated using [2, 3]. 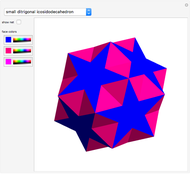 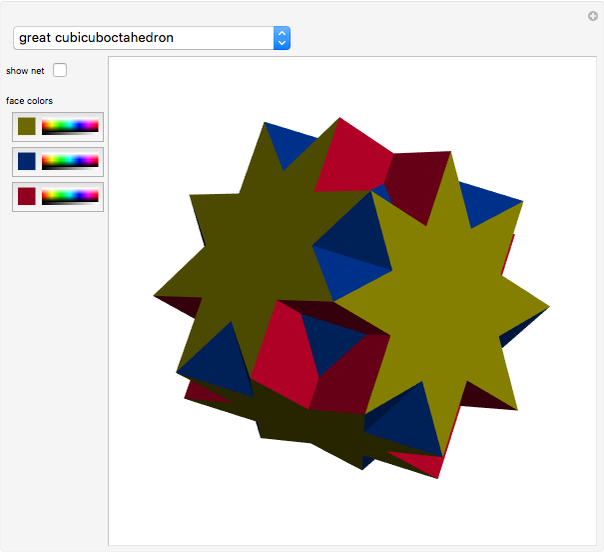 Izidor Hafner "Some Uniform Polyhedra"